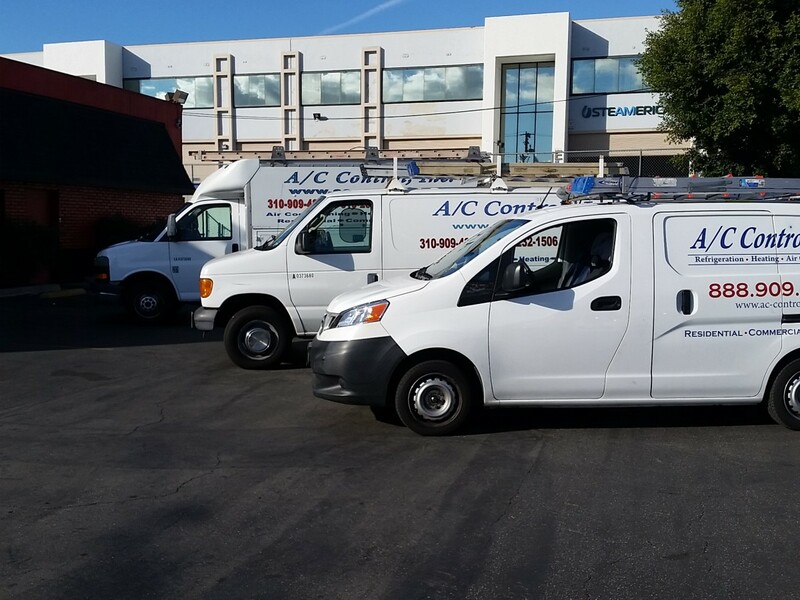 For the best quality & service, look for the A/C Control Trucks. Outstanding service on time and very courteous. Thanks again! As a local family run business, we live by our reputation. 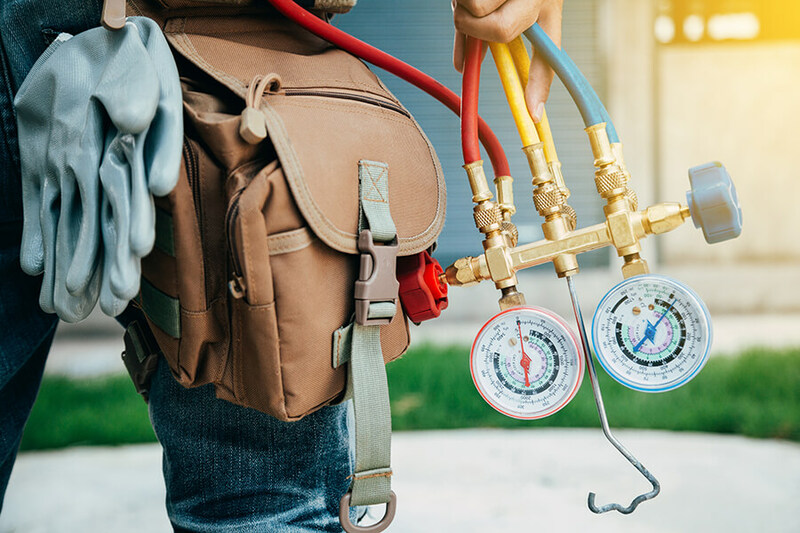 Our HVAC technicians have over 20 years hands on experience, guaranteeing that you'll receive top quality craftsmanship. 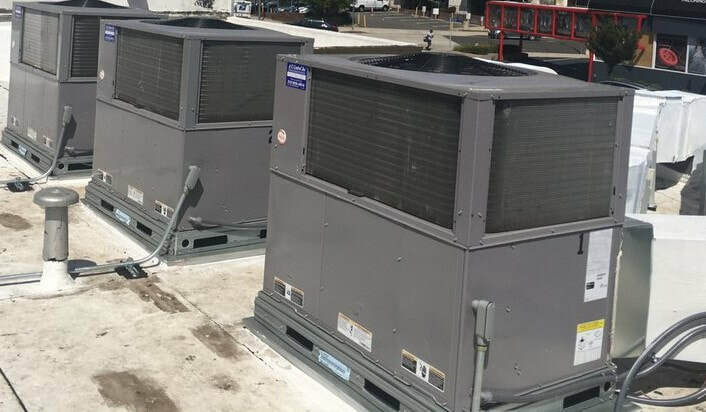 And our close relationships with the best heating and air conditioning manufacturers enable us to provide you with the best HVAC equipment prices. Up-front, fair, competitive prices with no surprises! Seriously...the best place. Fast service..fair price...no drama. Plus...always nice to support local businesses! Certified technicians are on call and can handle virtually any heating or air conditioning need you have. 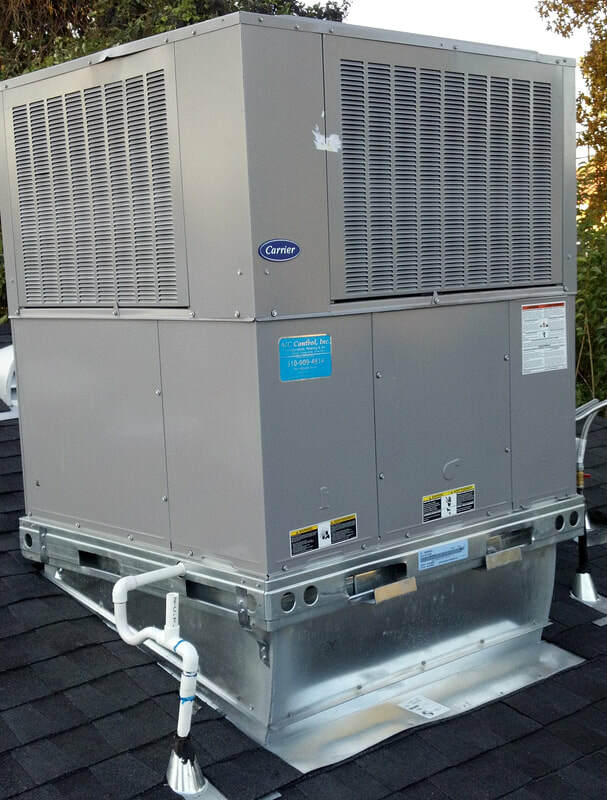 Heating and air conditioning repairs, sales, installations, replacements and maintenance. We do it all! Regular servicing of your ventilation systems reduces energy consumption and reduces the cost of operating your air conditioning system. 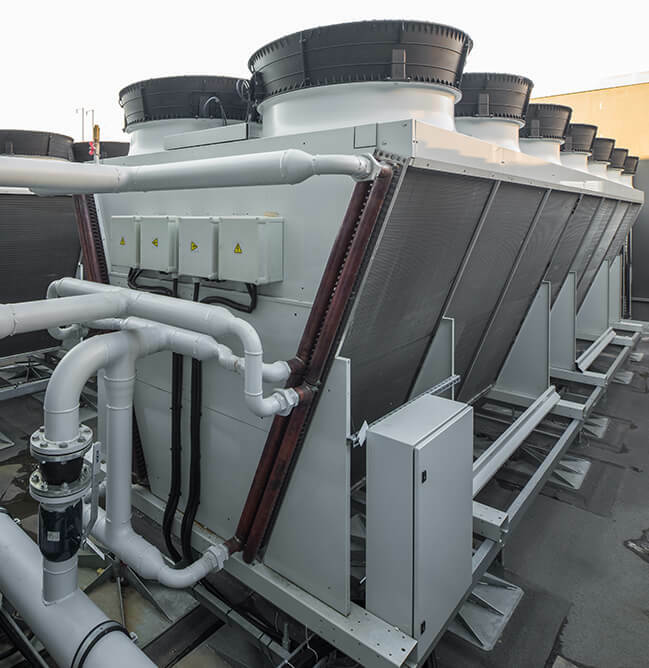 We install and maintain your central air conditioning and heating, chillers, commercial boilers, water heaters and more! Let us set up your zoning systems so you can independently control the air temperature in each area of your home or building. Our experience helps you make the best decisions when installing or replacing your HVAC system, reducing costs and headaches. 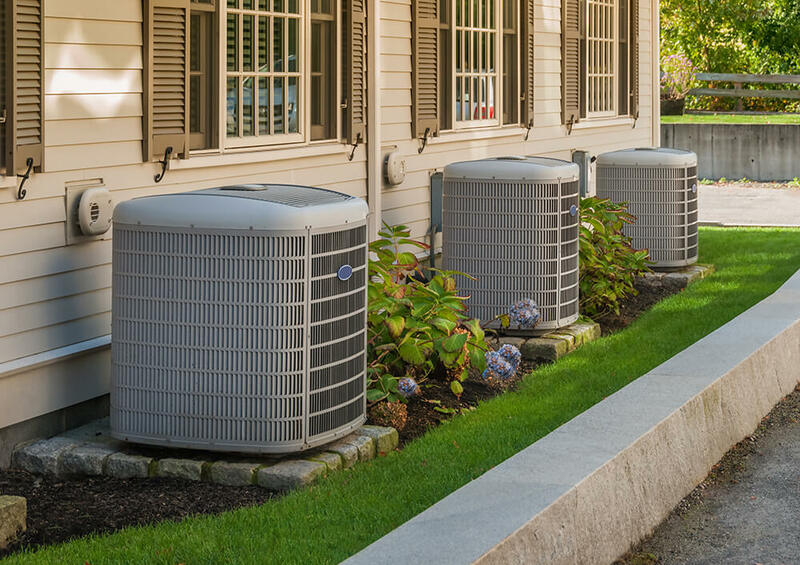 A/C Control offers a preventive maintenance program to ensure that your system runs as efficiently as possible. We live here and our families are growing up here. As a family owned and operated business, you can be assured unmatched personal service and accountability on every project. A/C Control offers repair services, new installations, replacements and preventive maintenance for a wide variety of air conditioning systems. With the best technicians in the field, you can be sure you are getting the best technical advice and customer service. We're a customer service company first. We take pride in making sure our customers are happy and we back up every job we do with our 100% happiness guarantee. We understand that your business is adversely affected when your air conditioning, heating or refrigeration system is down, which is why we always make an effort to schedule you a same day appointment, especially if your call comes in before noon. Great courteous service. That's hard to find from a fair priced contractor these days. That's right, fair priced. I was surprised too. They couldn't repair the same day because they needed a part. The office called me the following morning to confirm they have the part and they came the next day to fix it. They stuck to their original quote and the service charge applied to my repair cost. Heater is working great. Exhaust fan installation is a great way to improve the heating and air conditioning efficiency of your home. Exhaust fans pull warm air out of the attic, decreasing the heavy load on the air conditioning system. As a result, energy consumption is reduced and so is the cost of the air conditioning's operation. Air filtration systems can dramatically improve the air quality in your home. Tiny dust and pollen particles can enter your home through your air conditioning system. These are often the culprits of allergies and other discomforts. Filters such as an Electronic Air Filter handle the majority of these particles allowing for a cleaner and healthier environment. I would recommend AC Control to anyone. 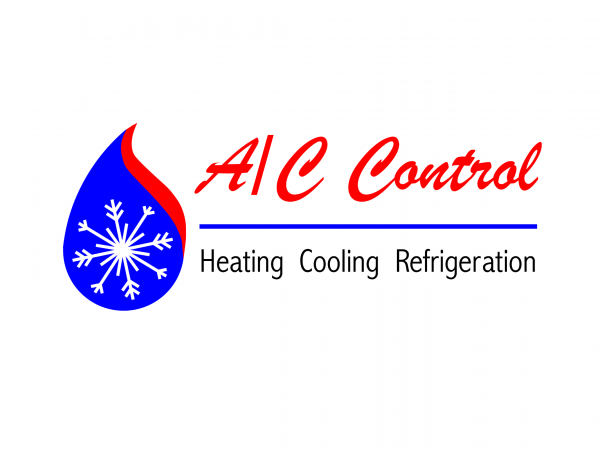 The AC Control Technician was very friendly and knowledgeable and resolved my issue quickly. On a scale of 1-10 I would rate them as a 10 for their friendly staff and wonderful customer services. 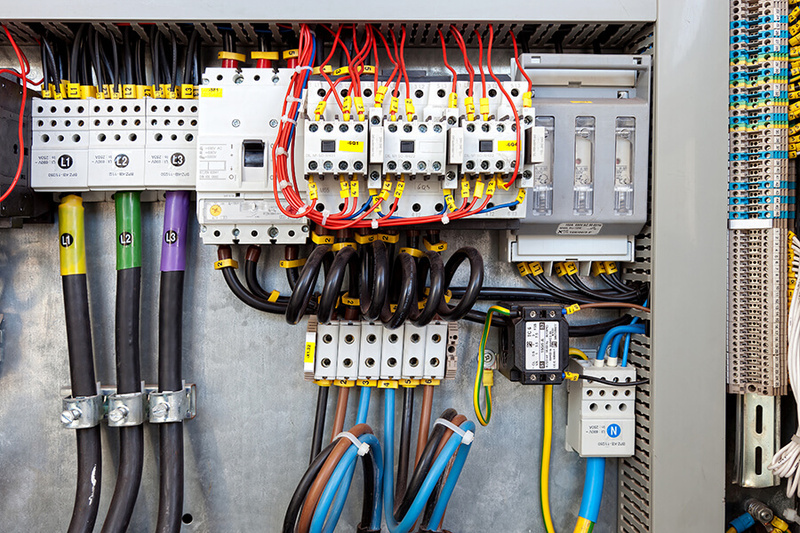 AC Control puts their customers first and it really shows. I highly recommend their service! ​A zoning system enables you to control the air temperature in a single room or floor separately from other rooms or floors that are serviced by the same air conditioning and heating system. This is a great solution for saving energy and costs when you would like to have conditioned air entering one area in your home. This is also a great solution in office spaces where some offices prefer colder air then others. A/C Control offers repair services, new installations, replacements and preventive maintenance for a wide variety of heating systems. We have the best technicians in the field so you can be sure you are getting the best technical and customer service. But don't just take our word for it! Review the testimonials of our customers - the true gauge of quality of our services. 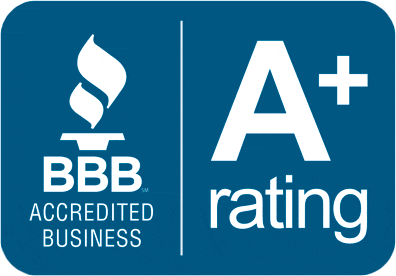 A+ rated by the BBB, certified, insured, and licensed. 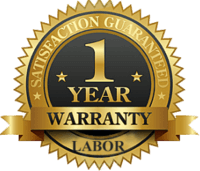 Our work is backed by our 1 year guarantee! Love our service? Let others know!